Journey into Consciousness is more than a concept of spiritual life – it is both a sharing of one woman’s experience through the lens of living out her sacred contract in this lifetime and a guide to doing the same in your own life. We are each given the energies, challenges, and gifts needed to assist us in carrying out the work we are here to accomplish. 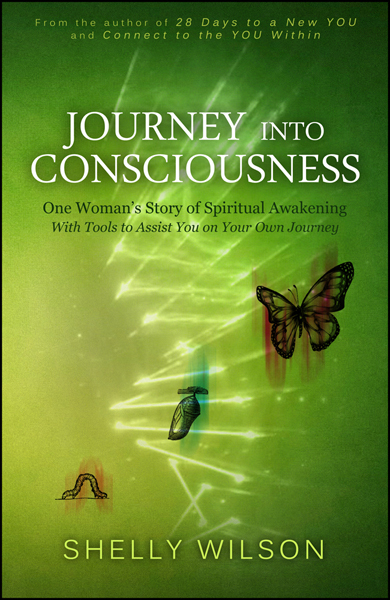 Journey into Consciousness is the fascinating story of Shelly Wilson’s journey into spiritual enlightenment. Shelly takes the reader on an emotional roller-coaster ride as she vividly recalls the momentous events in her life, beginning with her early childhood years. 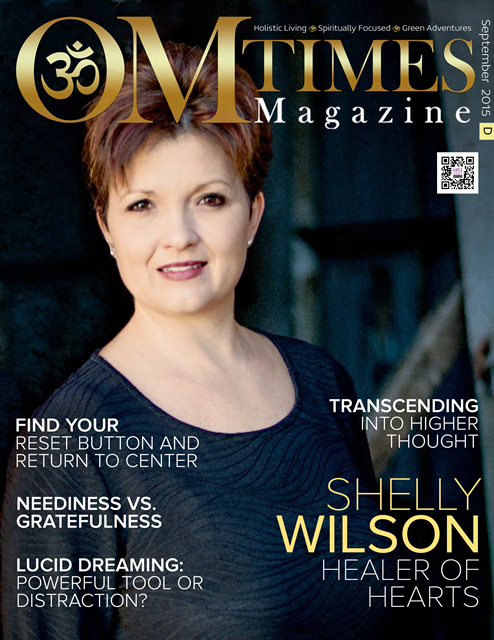 Shelly courageously bares her soul as she describes the sorrowful incidents that defined her life during a time when she concedes that she merely “existed.” It is easy to empathize with Shelly since most of us have experienced similar events in our own lives.